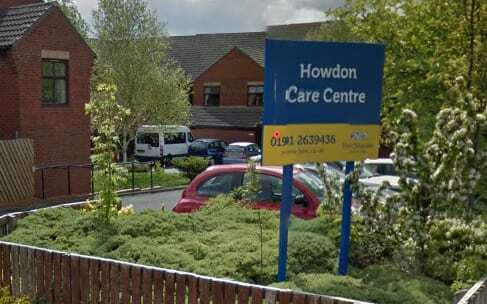 Four Seasons’ Howdon Care Centre in Wallsend has been placed in Special Measures by the CQC. The nursing home, which at the time of inspection was caring for 59 people with physical and mental health relation conditions, was rated Inadequate following an inspection in April. Following its last inspection in November 2017, the CQC identified health and social regulation breaches in relation to safety, people’s nutritional needs, staffing and the governance of the service. The CQC said that “whilst improvements had been made to the care of people with nutritional needs, insufficient improvements had been made to the service to ensure compliance with all of the health and social care regulations”. The CQC said record keeping was “poor” throughout the service, risk assessments were not always in place, medicines were not always managed safely and staff training was overdue for some people. A Four Seasons spokesperson said: “We take our responsibilities as a care provider very seriously and we are sorry that Howdon Care Centre had fallen below the standards that we expect all of our homes to provide. Four Seasons said inspectors reported that people at the home felt safe and were looked after by staff who were kind, considerate and caring, and treated them with dignity and respect. A new home manager has been appointed at the service and its management team has been strengthened with the support of a Resident Experience Regional Manager. Four Seasons said it was reviewing personalised care plans to ensure they were still up to date and had been supporting staff with enhanced training programmes in policies and procedures to ensure quality of care. “We have been working in close liaison with the CQC and North Tyneside Council and the Clinical Commissioning Group who have acknowledged the progress that has been made in improving the service,” the spokesperson added.